The multi-award winning business growth methodology, captured in the best-selling book. You will see your products and services through fresh eyes and from the perspective of your buyer in a way that helps you to really understand how they make their decisions. One of the many things that sets this book apart is the way that it supports you to sequence your marketing investments, so that each one builds powerfully on the last. You’ll know which of your hundreds of competing marketing options deserve your focus now, later, or never. Through her book, her speaking, her events and her hands-on support, Bryony Thomas gives entrepreneurs and business leaders the clarity and the confidence structure to step off the roller coaster. To get their marketing to put their business on a sustainable upward curve. 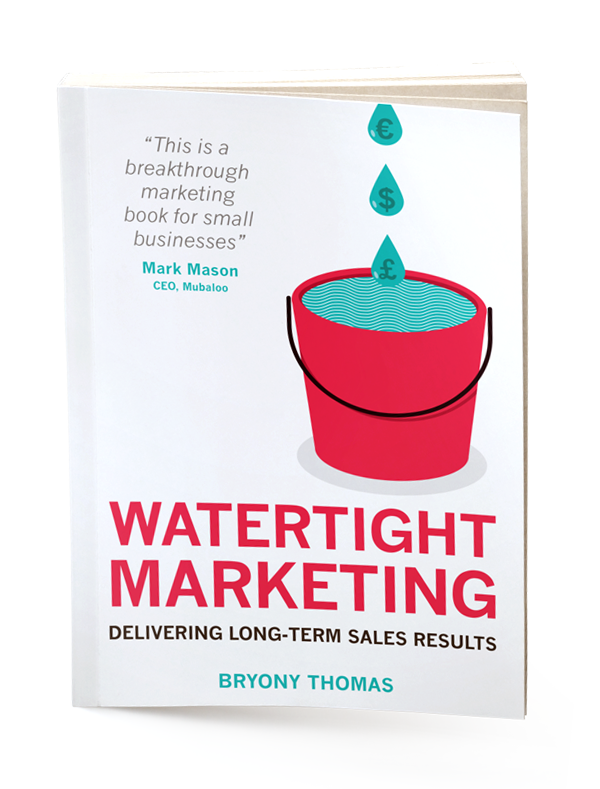 Bryony Thomas is The Watertight Marketer. 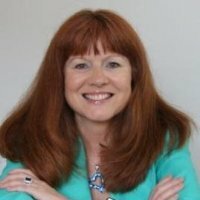 In 2008, Bryony started the journey towards what is today the Watertight Marketing™ Methodology, supporting up to 1000 organisations through the powerful process at any one time. Bryony Thomas describes her route to entrepreneurship as ‘a curious rebellion’. Her non-traditional upbringing on the hills of South Wales might more typically be associated with a life as an environmental campaigner, or in the creative arts. "Free of jargon and compelling"
"Bryony Thomas knows her stuff!! Its great to read about a subject that one is not familiar with and start to get an understanding of how it should and more importantly how ideas can be adopted for your own business. She has a great writing style and puts a lot of effort into demystifying myths about marketing that sometimes exist. Thoroughly recommend it to anyone who wants to get better at marketing their business!" "I've tried to read several books on Marketing and I'm yet to finish one... Until now. Watertight Marketing is written brilliantly with nice illustrations and useful examples. Bryony creates an example company for you to follow and relate to throughout the book and it's suggestions. This book is an absolute asset and has not left my desk since I purchased it last year." "This is more of a workbook than a read. 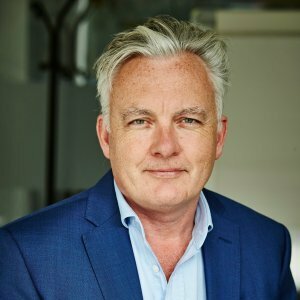 For me it gives a clear path and a structure for devising marketing strategy and implementing the tactics needed for real growth." This book is a must-read for anyone wishing to step up their business and achieve marketing-led growth. This book turns the theory on its head and makes them highly accessible. Bryony uses the best marketing concepts and distills them down to a simple, easy to follow and immediately implement structure that anyone could use. What's more it's all about results. 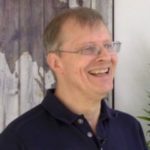 The online workbooks make this book such amazing value for money every business owner should read it! 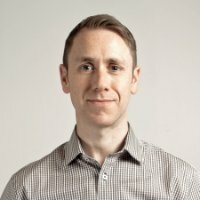 "I've been a digital marketing consultant for over a decade and NEVER encountered a book this brilliant in the industry. Every page is packed with strategies and concepts that are succinct and on target. On page one I had new implementation tactics for my business. This is a MUST READ! Bryony is a genius." 2016: Awarded to Bryony Thomas for her three-hour workshop for CEOs using the Touchpoint Leaks™ from Chapter 2 of Watertight Marketing. 2014: Awarded to Watertight Marketing in recognition of excellence in independent publishing. 3 free overview courses designed and presented by Bryony Thomas. 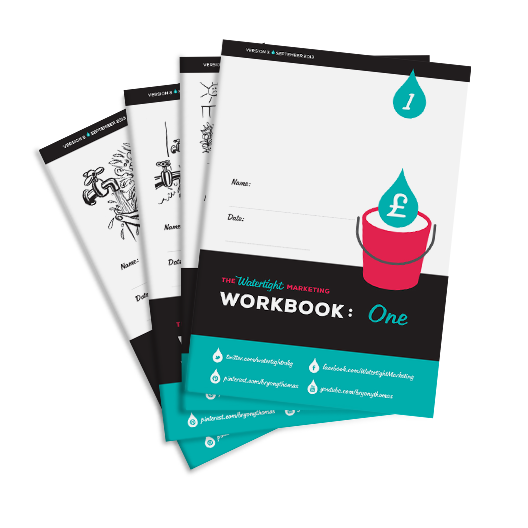 A powerful set of companion workbooks ant templates. A closed Facebook & LinkedIn Group with direct access to others using the tools as well as the author and Certified Practitioners. Invitation to our annual conference. A range of affordable courses to support you through implementing the ideas. When you set up your free learning account on Watertight Webschool, you’ll also be able to access the powerful companion workbooks to guide you through implementing every idea for your own organisation. Want a flavour? Help yourself to this free sample chapter.